Need more apps for your favorite device? iOSnoops can help! 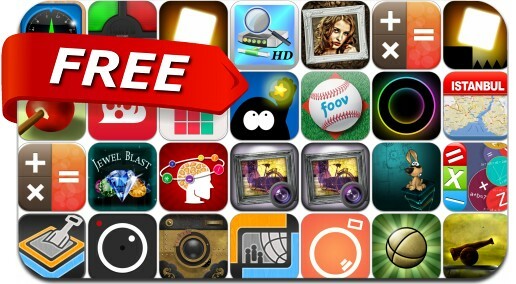 Here are 26 iPhone and iPad apps that have just gone free. This apps gone free alert includes Roadee Music, ProCam XL 2, Grungetastic, InstaTiling, Calculator LCD Anodia, Portrait Painter, He Likes The Darkness, iSays, BLiP, Sandbox Web Browser and many others.